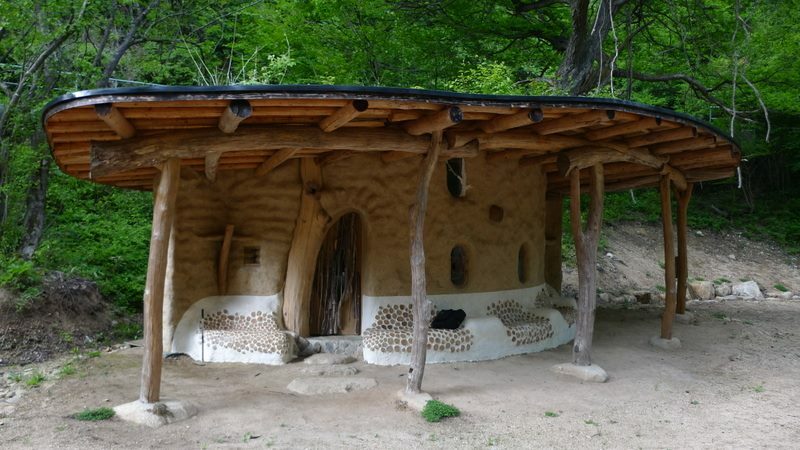 If you’re seeking inspiration for natural building design, check this out! This team designs are insane and very nature-like! They always post beautiful pictures of natural plasters and structures. This particular design below was built in Japan.